It is nearly inevitable that at some point in your vehicle’s lifetime you will either transport a child or a dog. We all know that for many reasons your car’s interior will undergo significant wear and tear as well as unexpected spills, stains and sometimes it seems like an entire meal can be found between the seats, under the seat and on the floor of your vehicle. Since children, pets and a clean vehicle have very little in common; there are several ways to protect your interior and specifically your car seats from the destruction they will have to endure. 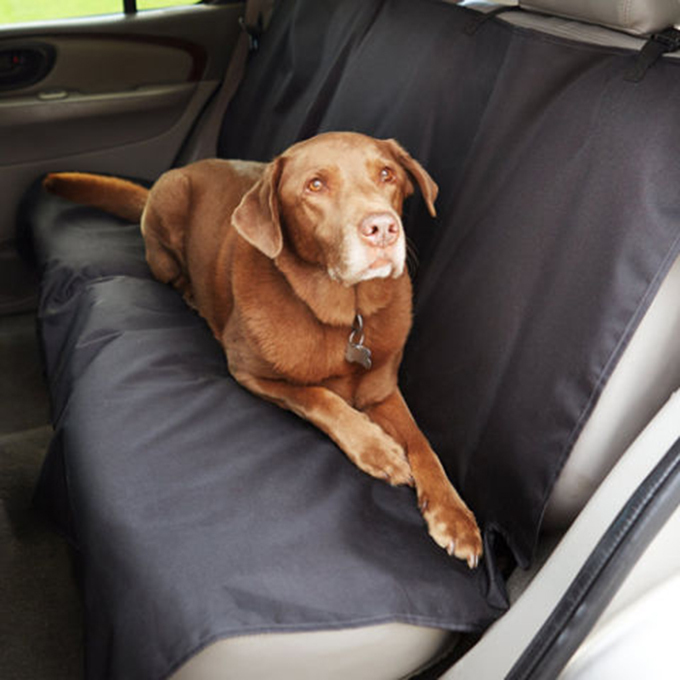 Depending on your family, whether you have an infant, toddler, teenager, dogs or all of the previously mentioned, there is a car seat cover made just for your vehicle’s needs. Car seat covers made for people with children whether they are infants or toddlers, full back seats or bucket seats should have proper adjustments made so that the car seat can be secured to meet state mandated car seat regulations. A good infant car seat cover will sit directly under the rear facing car seat base. Since the car seat will need to be anchored it will allow for tether straps to connect to the bars in the split between the seat and the seatback. It should also have a space for the seatbelt to go through the cover and through the back of the car seat, and be buckled into the receptacle. Some seat covers will come with pockets to store diapers, wipes and sometimes even a bottle and hangs between the seat and the floor of the vehicle. Similarly, there are car toddler car seat covers which also come with attachable pockets that can be secured to the back of the front seat. Some components to look for in a car seat cover designed for toddlers are the anchor strap spaces at the bottom of the cover as well as the tether strap that has to secure the top of the booster seat. Since the car seat covers generally cover the seat and the back of the seat, they are attached to the car by straps that wrap around the car’s head rests and may not interfere with the top tethering strap from the car seat. They must also provide space for the car’s seatbelt to easily be fastened. An added feature for toddler seat covers is that they have netted pockets to keep toys, coloring books, crayons and snacks, so they aren’t all over the floor of the backseat.